In the prime of his life, happily married with three children, Dr. Richard Weiner learns that he has terminal cancer and doesn't have much time left. 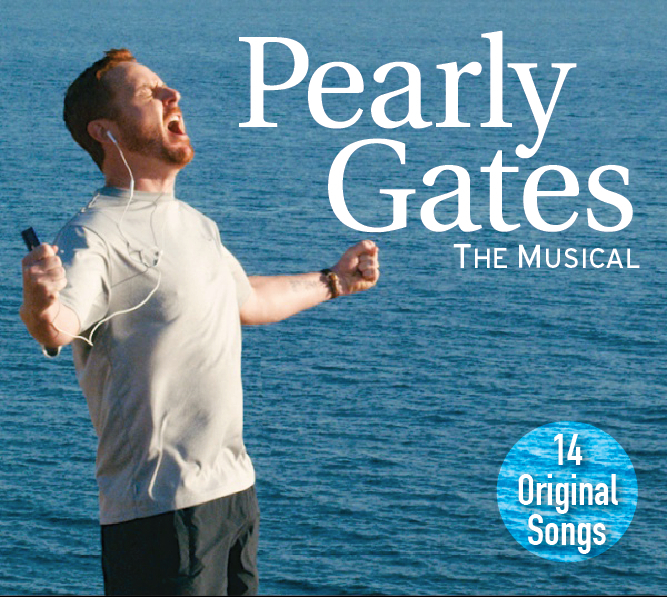 He decides to push as hard as he can to realize his dream before he's gone - a special assisted living facility for seniors unlike any other - "Pearly Gates". As he seeks approval and support from the Mayor in order to do so, he also has to come to terms with what he's leaving behind in terms of his family, friends and fellow workers. A poignant tale of what really matters in life.